Weddings are usually a grand affair with lots of preparations going on well ahead of time. This also means lots of capital involvement. However, if you neither have the time or that type of money, don't be disheartened! 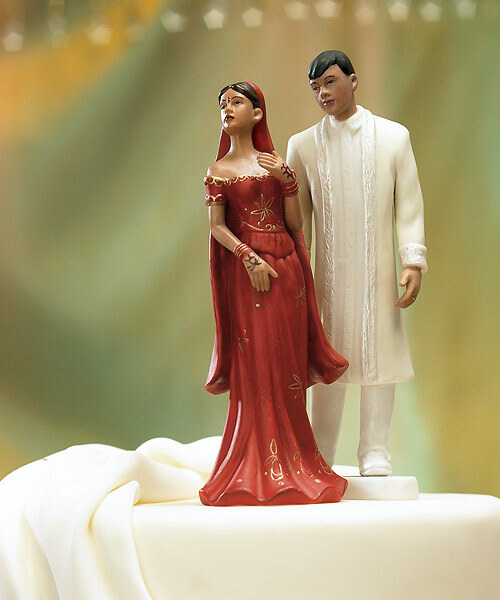 It's possible for any soon-to-be-wed couple to get hitched in less than six months while also being well within their budget. So if you want to get married in a few months time, here are some tips to plan a wedding in 6 months or less! The Venue: If you can't find a venue or a banquet hall at such short notice, then public parks are a great option for a brief ceremony because you never have to worry about booking them well in advance. All you need to do is just make sure to get the proper permits. If there isn't a public around you, another option would be to ask someone in your inner-circle to host the ceremony in their backyard. Maybe a friend with a gorgeous lawn or an aunt with a large enough abode to accommodate your close friends and family. Ensure to show your appreciation for letting them use their space and hospitality by hiring a cleaning crew post the wedding and sending a quality gift to thank them for their hospitality. The Dress: Surprisingly, a short time-frame is not at all a hindrance when seeking your perfect dress. Yes, you read that right! It is definitely possible to get a custom-made dress for the bride or groom in under three months, only it comes with a big price tag. If you don't wish to pay a bomb for the dress, you could go thrift shopping or keep your eyes and ears open for the slightest mention of a sale! The Invites: With such a little time left for the wedding, chances are you wouldn't get to print cards and send them over to all your friends and relatives in time. And this is why we love the idea of digital save-the-date invites! They are not only customizable, modern and efficient,but also quicker and easier to send across. Just press a few keys on the laptop! The Cake: Who wouldn't want a delicious and picture-perfect cake for their D-day? Those couples who are on a time constraint should look for local bakers as they are not overbooked ever. But you should be prepared to pay a deposit right away to secure the spot on the baker's calendar. And not to forget, give the baker a call 2 weeks in advance to remind them. The Honeymoon: After all that whirlwind wedding planning, you'll definitely be in desperate need of some R&R. Look for honeymoon destinations on the web that are easy to reach and have a visa-on-arrival system. 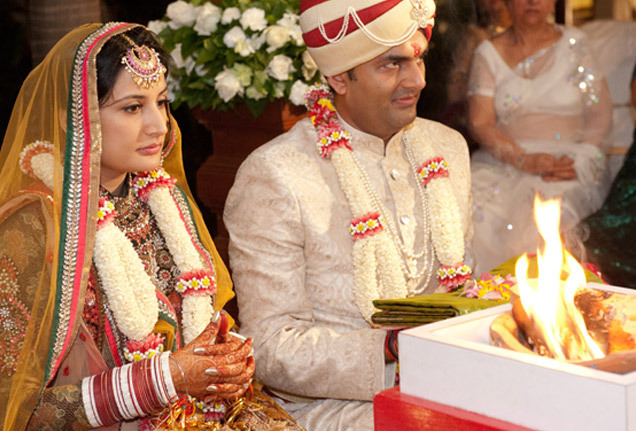 Indian couples can go to the South East Asian states like Thailand, Bangkok, Pattaya, Malaysia, Singapore etc. However, it's best if you go to a domestic far-off place so you don't have to deal with language barriers and monetary issues. There are many honeymoon-worthy beaches and hills in our country after all. So there you are! 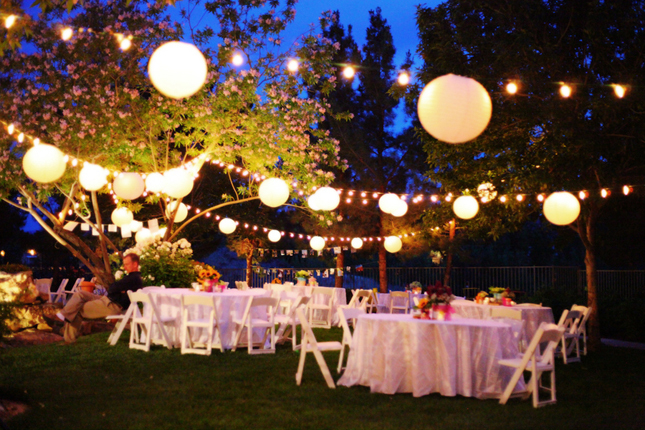 It's not at all difficult to plan and execute a wedding in 6 months if you know what exactly you want!